In Need of Unplanned Pregnancy Help? Thank you for reading about us! Both of us are excited to let you know more about who we are and what we are about. We have a wonderful marriage. Our marriage has been full of love and respect for each other since day one we truly love one another. Infertility led us down a dark and emotional road; but God’s love and direction has led us here and we are excited to pursue Adoption. 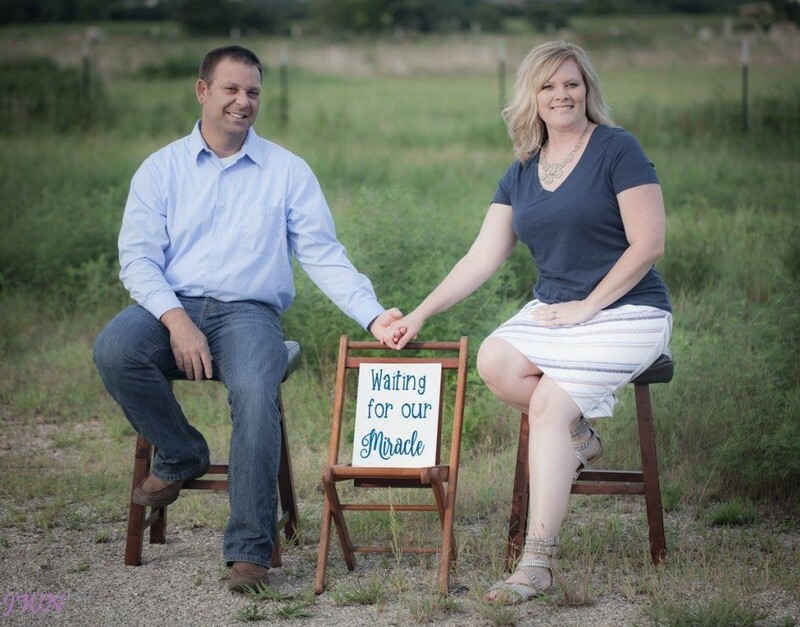 Infertility won’t keep us from being parents together. We are anxiously awaiting our miracle blessing. We are ready to invite a little on into our hearts. Adoption has been apart of our family as Kim has two cousins whom were adopted. Adoption has been a blessing to her side of the family and we count on it being a part of our story. As john has many passions, his biggest passion would be his 13 year old son. They enjoy watching play baseball and football his son also does very well in school. Aside from Kim and his son, he has a brother and sister that he enjoys spending time with as well. He loves anything outside, he also likes teaching his son to hunt and fish. He loves being a firefighter and plans to move himself forward in his career. Kim is a literacy teacher at a local elementary school. She provides intense support to struggling readers. This is her 10th year teaching. 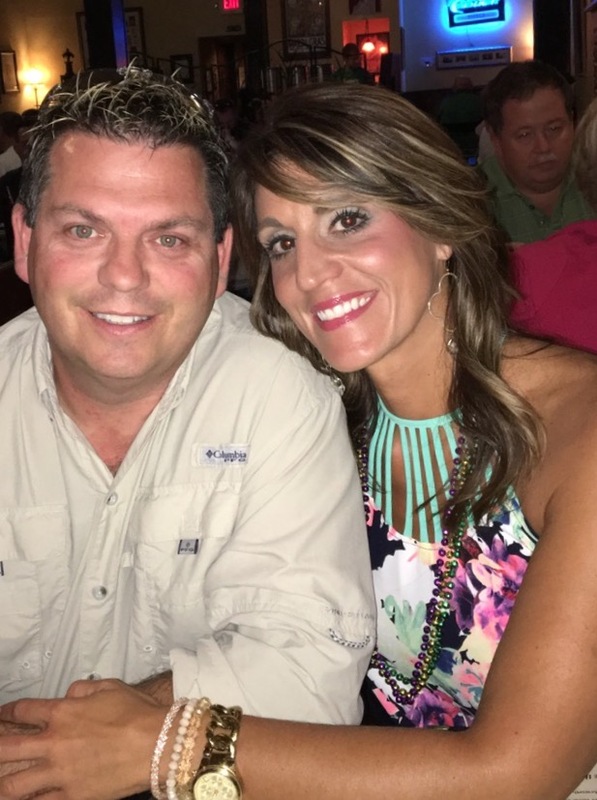 Some of Kim’s hobbies include, quilting, being outside, taking care of the dogs, and being around family. Together, we love to fish, hike local nature trails, cook dinner together, we also like to watch movies. We love to travel and look forward to doing all these things with an addition to our family! We attend church weekly and feel that it is important for our children to be raised knowing the Lord. Prayer has greatly helped us along our journey. Should you choose us… please know that we would be extremely grateful for the sacrifices you are making. We feel parenting is so important and we are committed to being involved as well as supportive and loving to our child. The children we raise will find their passions and talents. Our promise to our Birth Mother is to love any child the Lord blesses us with unconditionally. If is a honor that you are taking the time to learn a little about our family. We cannot imagine the difficult decision that you are faced with and we admire your courage. 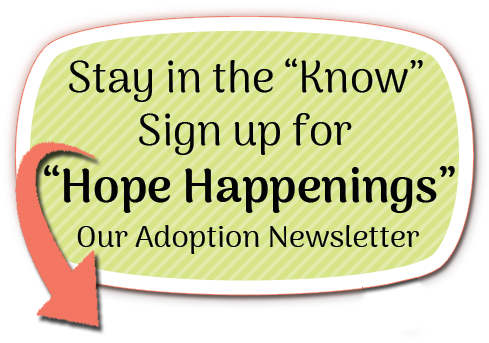 We are thrilled to be growing our family through the loving miracle of adoption. DID YOU KNOW THAT WE OFFER THESE SERVICES? Adoptive Families can be blessed with a match, but not know how to proceed in properly caring for their Expectant Mom. We support Pregnancy Resource Centers and Women’s Care Centers by offering FREE classes to teach your staff about Adoption. We specialize in supporting Birth Moms to think and dream in a real way, set goals, map out a plan to reach those goals, and to live and be healthy.